At the Australian headquarters of the leading global discount supermarket chain, quality is of paramount importance. Only the best products are offered to customers. This standard is maintained in every aspect of the international company, which is why the required parking guidance system had to meet the highest criteria. After extensive evaluation, Nedap’s SENSIT was chosen for its high accuracy and quick network. The implementation was realized by Holman Engineering. The supermarkets’ Australian head office is located in Minchinbury, NSW, Australia. Part of the headquarters is the state-of-the-art Product Development and Quality Assurance Centre. It is the centerpiece of the supermarkets promise to deliver exceptional quality and value to their customers. It is here that new exclusive brands are developed and the ongoing quality testing of products takes place. The same quality aspects also applied for the parking guidance system required to indicate the available parking bays in the car park and outdoor parking area. The system needed to be highly accurate and very quick in displaying the number of available parking spaces at various locations around the car parks. 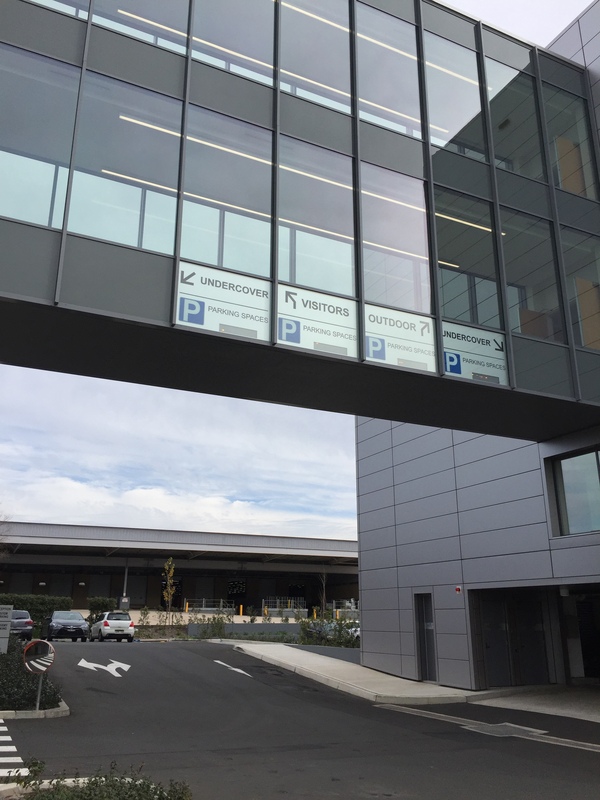 Holman Engineering implemented a solution which uses optical sensors above each parking bay to determine the status of each parking bay for the indoor parking spaces. Nedap’s SENSIT was applied to monitor occupancy of the outdoor parking bays. SENSIT consists of smart parking sensors that detect in real-time whether or not the individual parking bays are occupied and how long they have been occupied. The SENSIT Surface Mount is a vehicle detection sensor that is glued onto the surface of parking bays, which offers easy installation. The sensor is featured with dual detection technology, which ensures the highly accurate detection. The real-time occupancy information on all parking bays is displayed on several displays along the road. These displays show the indicate the number of available parking bays for visitors and in the general car parks. The web interface on the Holman system allows the user to create many different reports, as well as see the status of the car park graphically.